Working at Crystal Plaza in Livingston, New Jersey is always a family affair. Their hospitality is unmatched in the tri-state area and we always feel extremely welcome working with the accommodating staff. 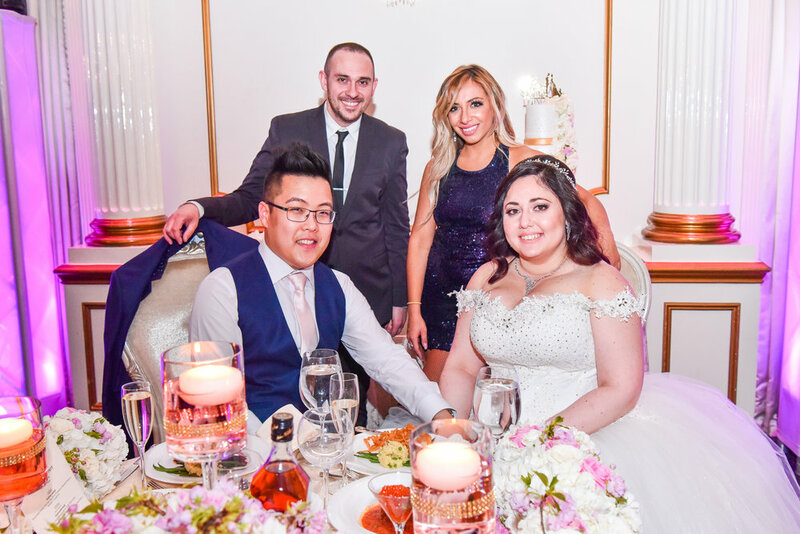 This past April we had the pleasure of providing entertainment, sound and lighting for the sweetest couple in the world. We had such a blast performing for their family and friends. 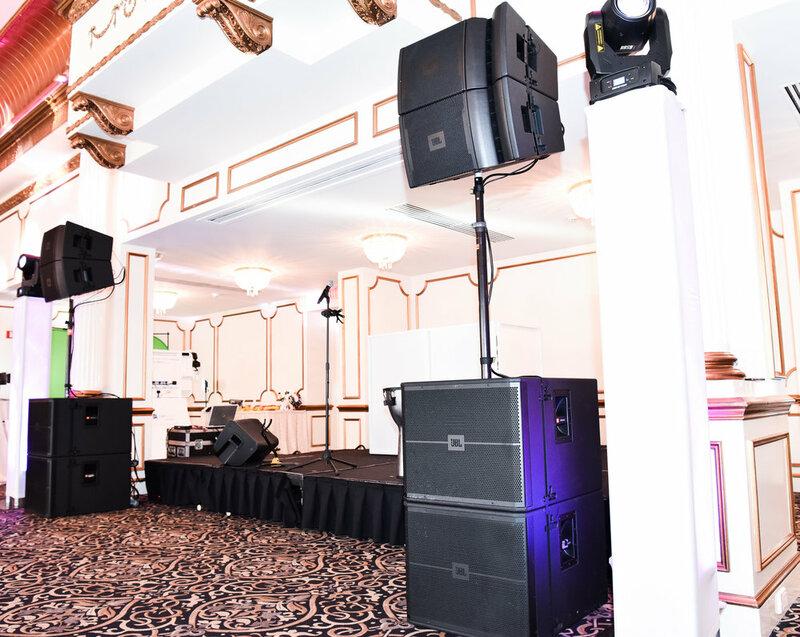 It definitely didn't hurt that we had a high powered JBL VRX Line Array system at our disposal. Thanks to the accommodating staff at Crystal Plaza, we had plenty of time to sound check and tune the system to our standards. Enjoy a few photos below captured by our talented photographer, Valeria. P.S. For a snippet of the setlist from this wedding that includes all kinds of music click here.